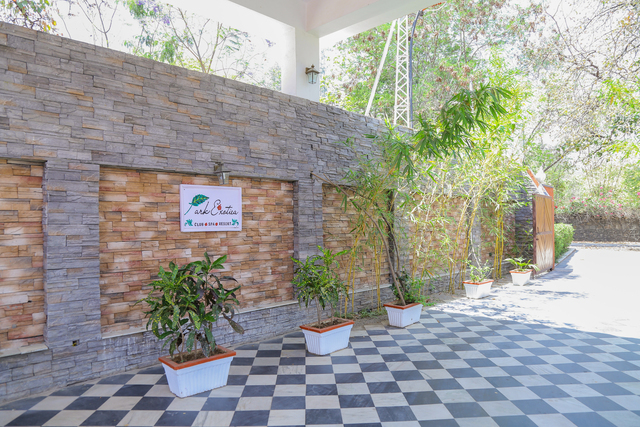 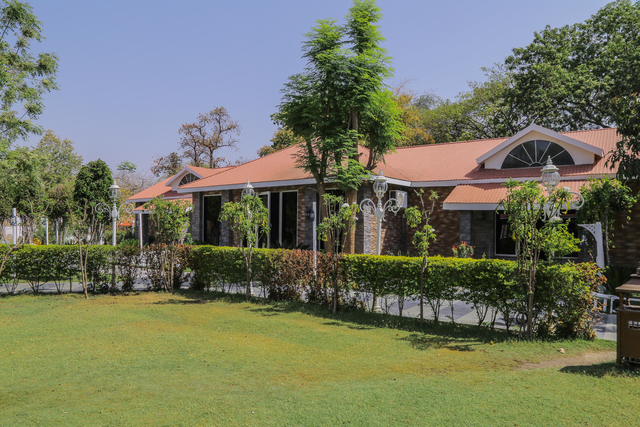 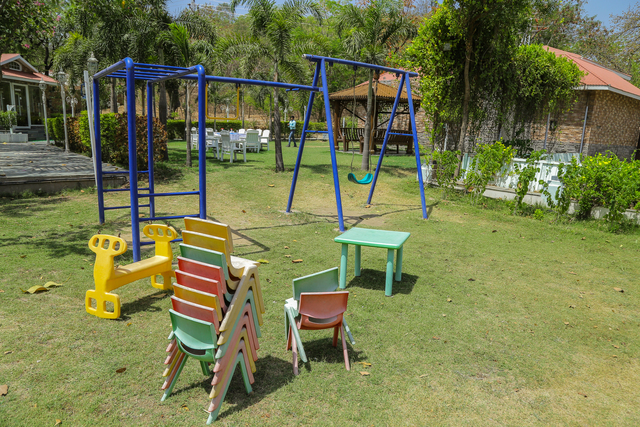 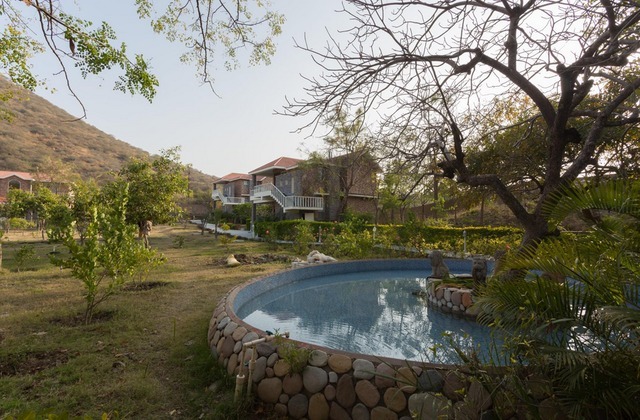 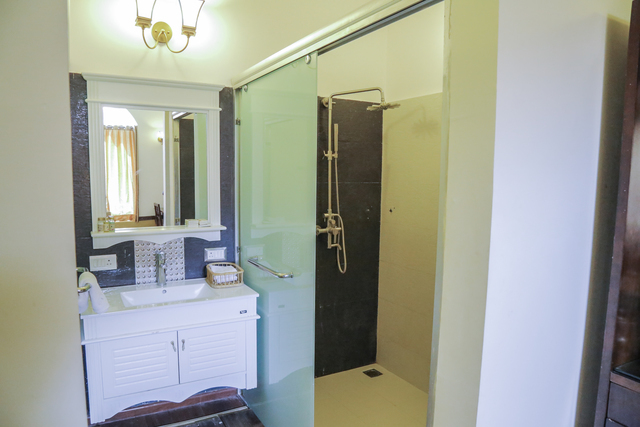 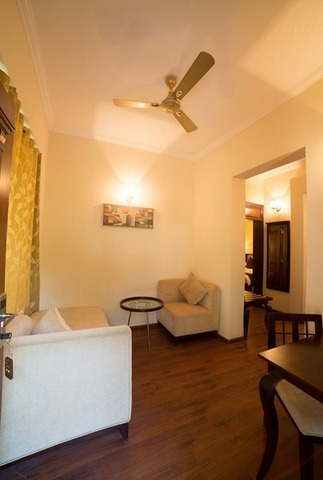 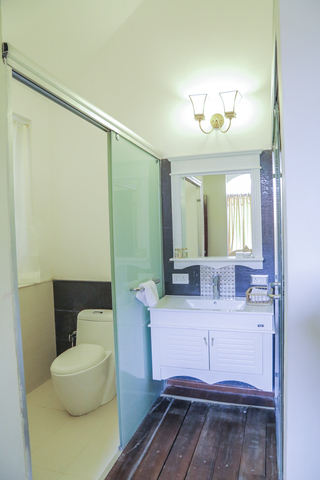 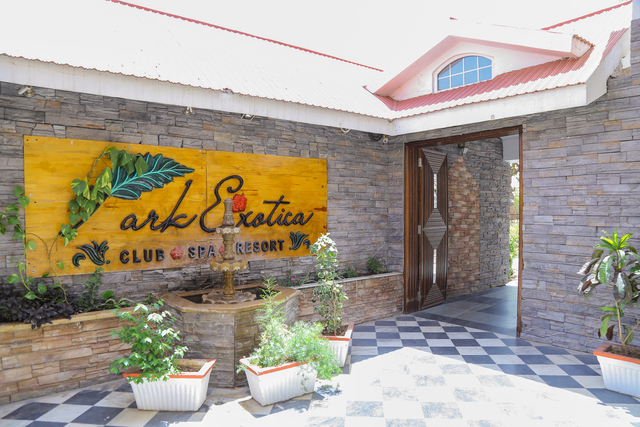 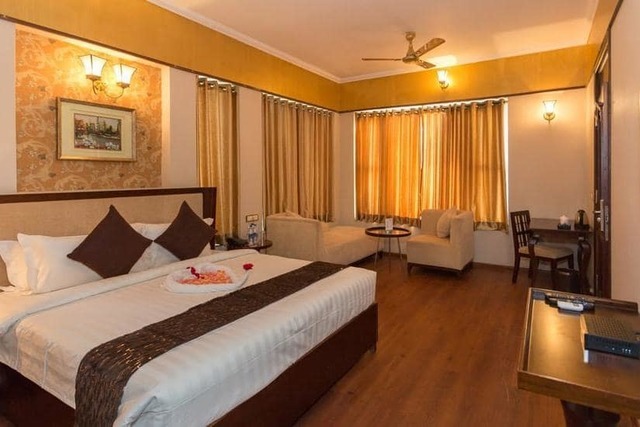 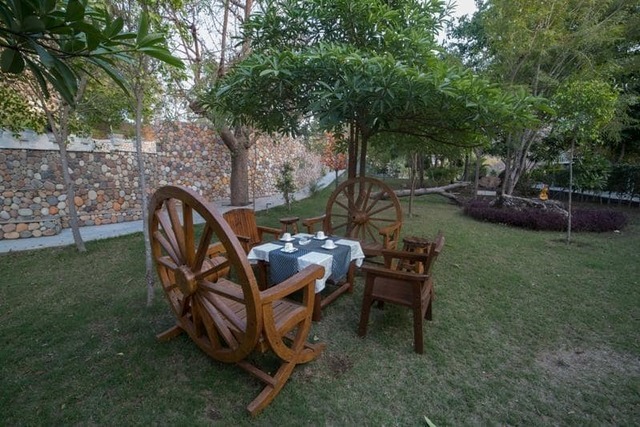 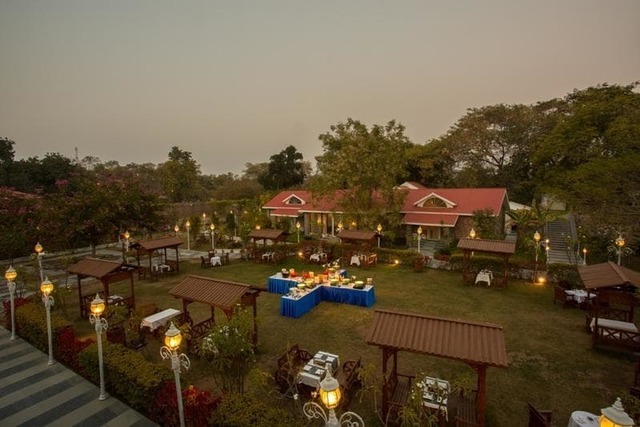 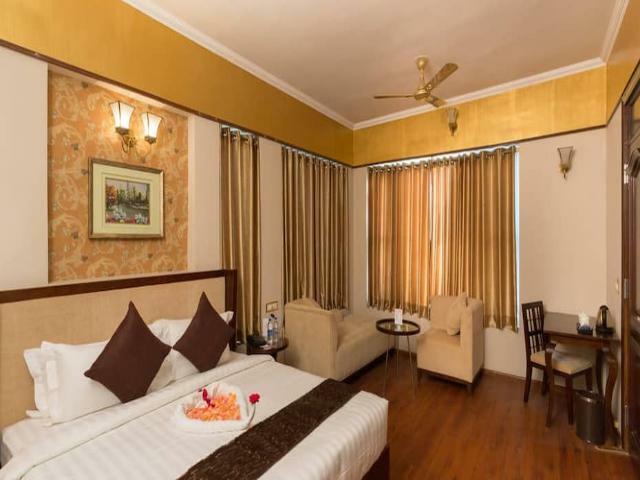 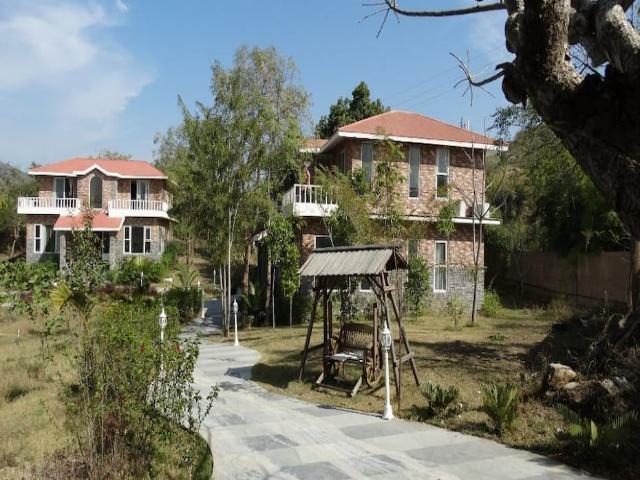 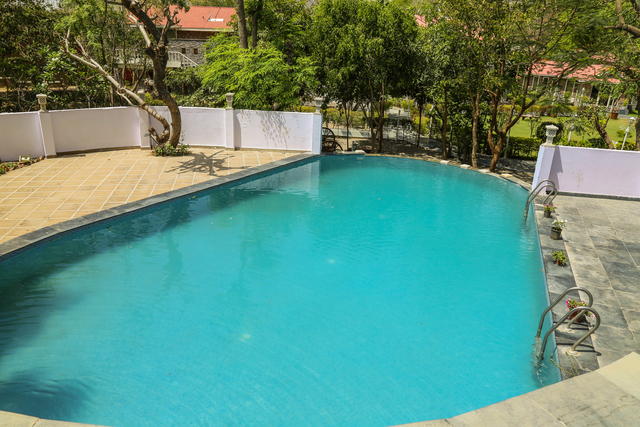 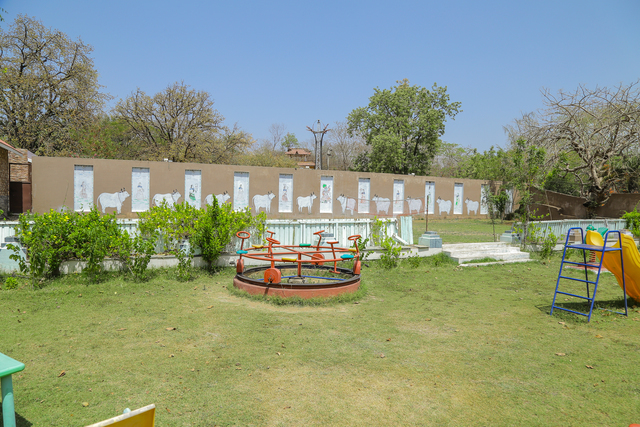 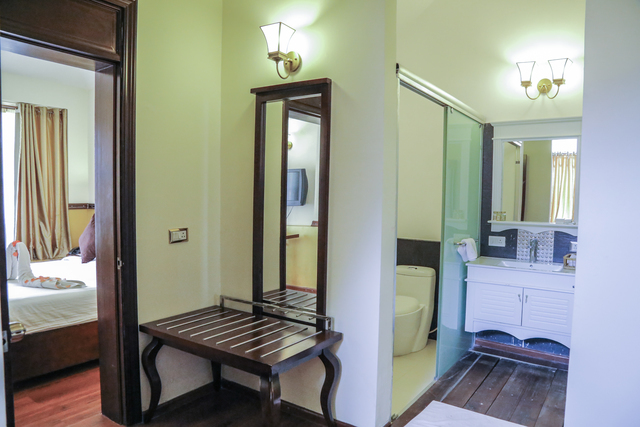 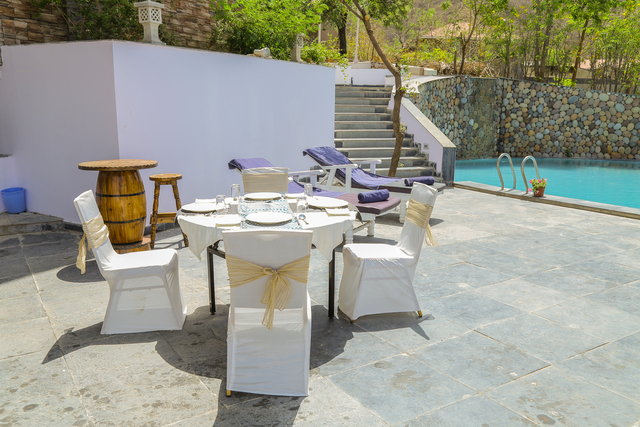 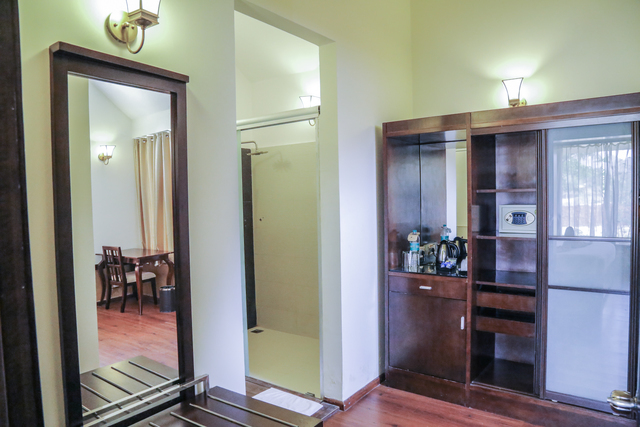 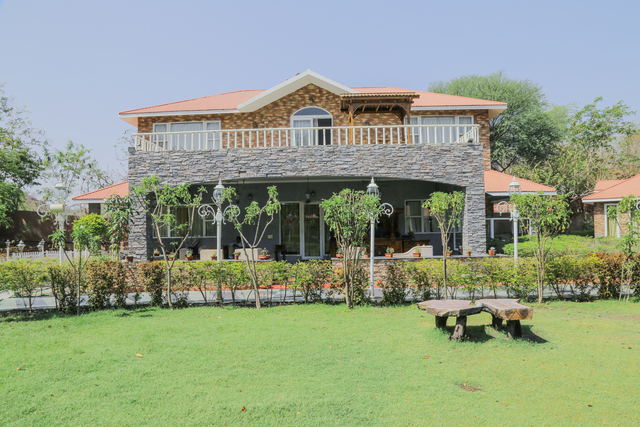 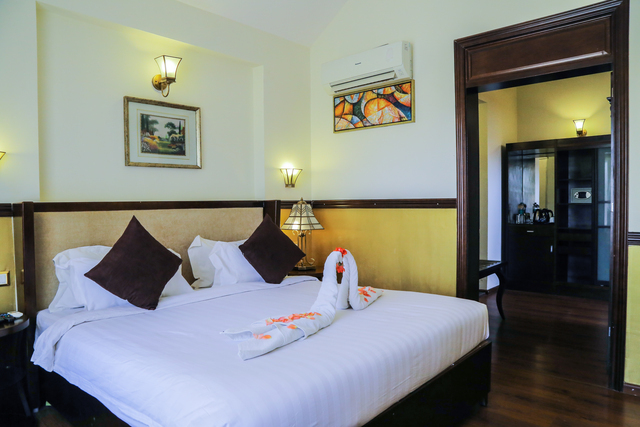 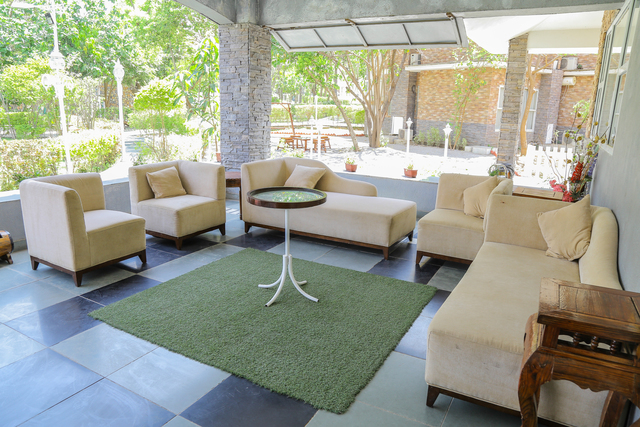 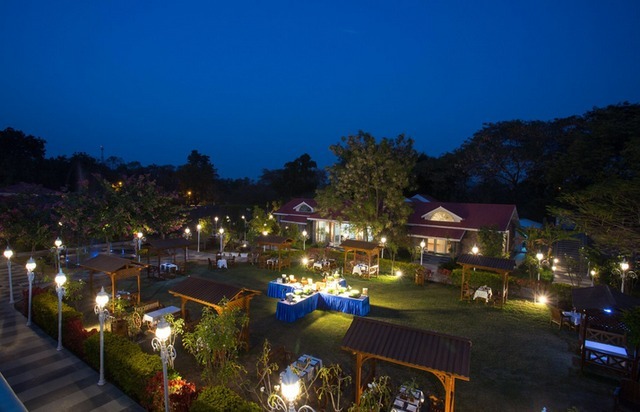 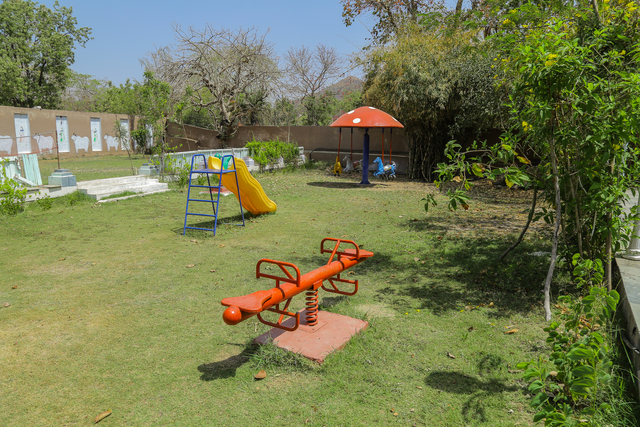 Park Exotica is a nature resort surrounded by Fateh Sagar Lake, at the foothills of the Aravallis. 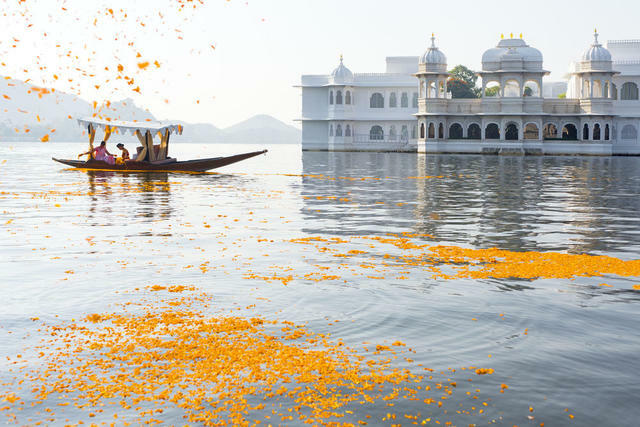 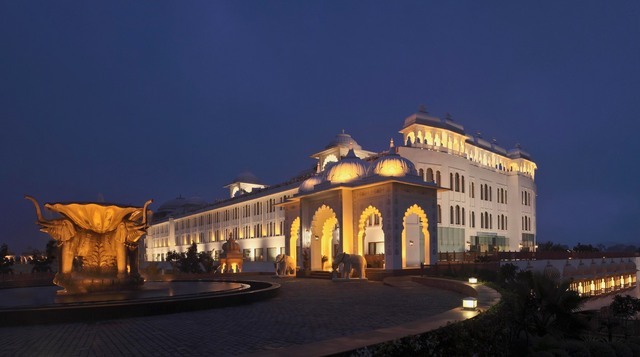 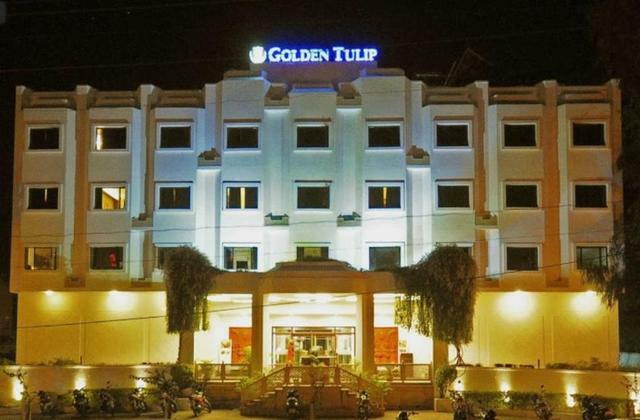 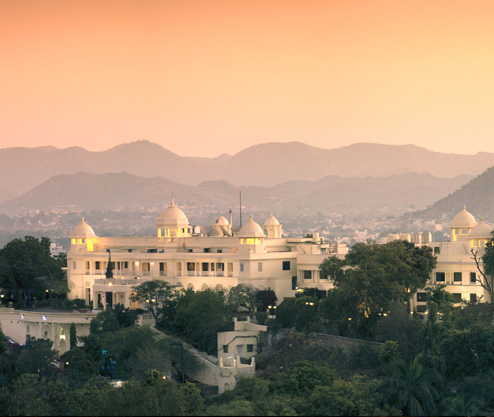 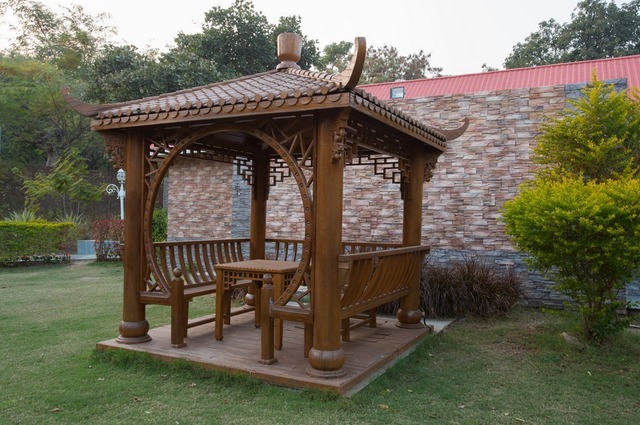 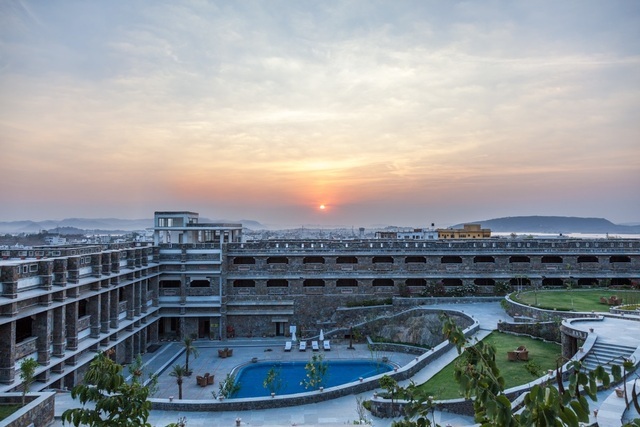 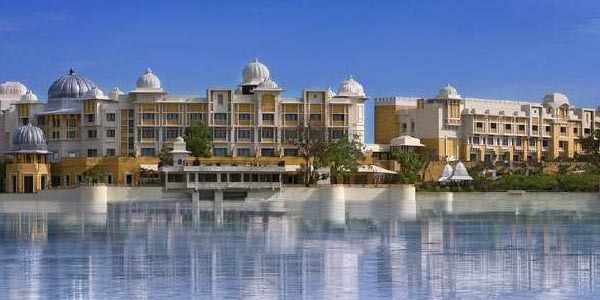 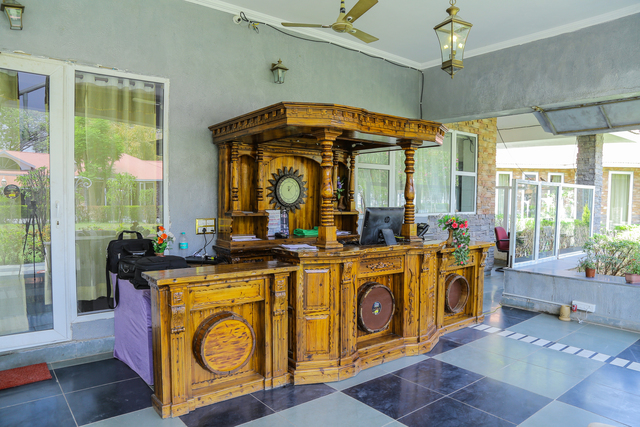 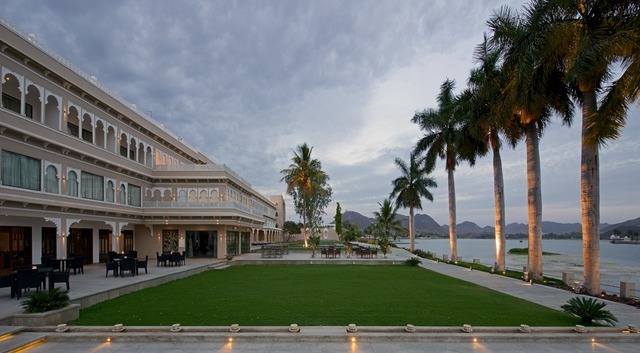 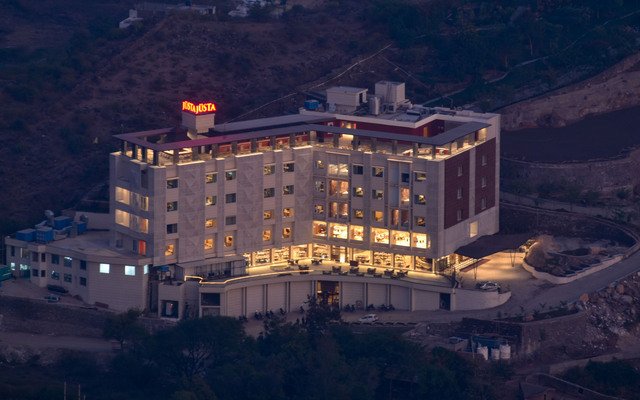 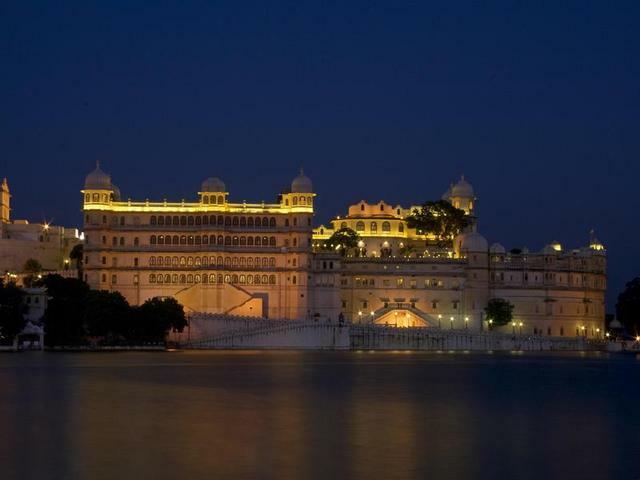 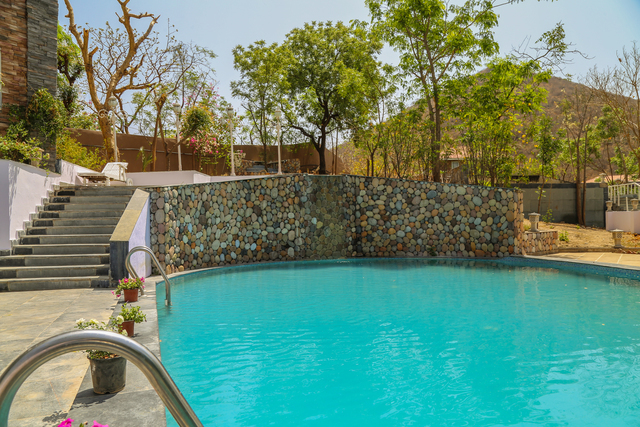 Apart from this topography, the guests can also enjoy the rich heritage of Udaipur as the resort shares its boundaries with Shilp Gram, a centre for culture, art and craft. 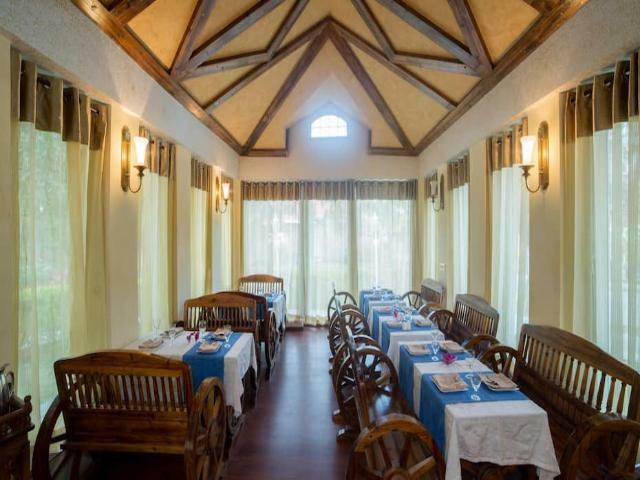 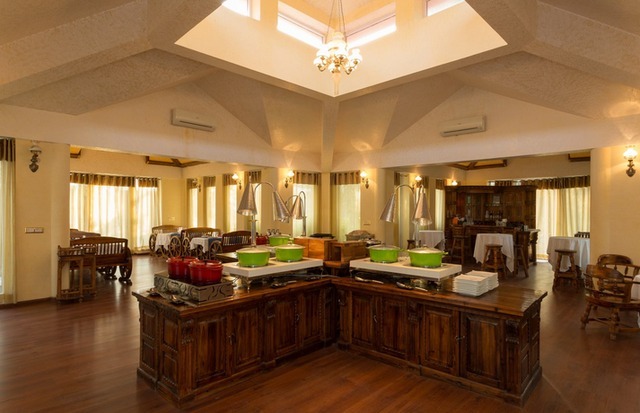 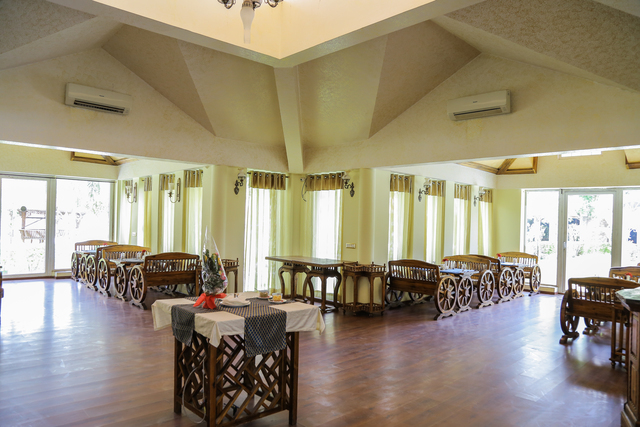 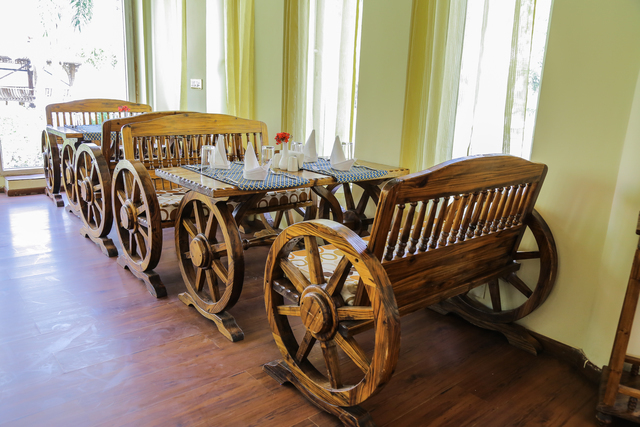 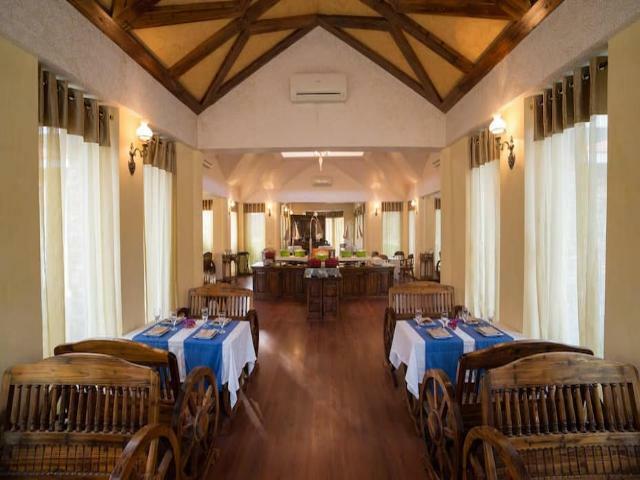 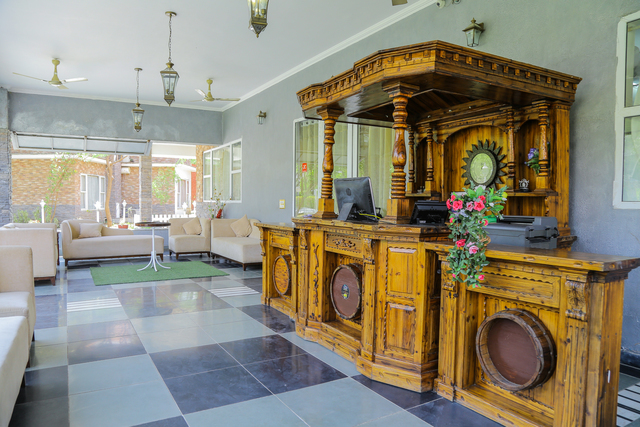 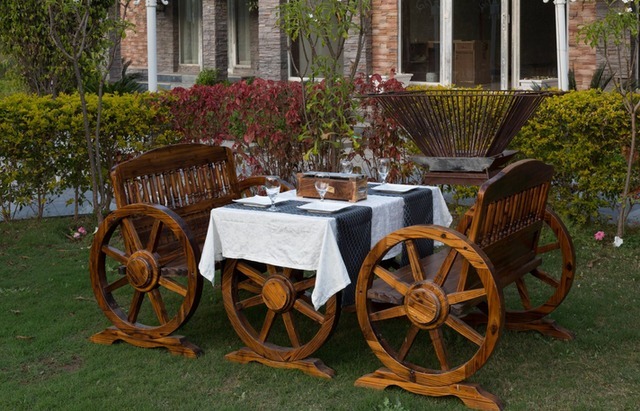 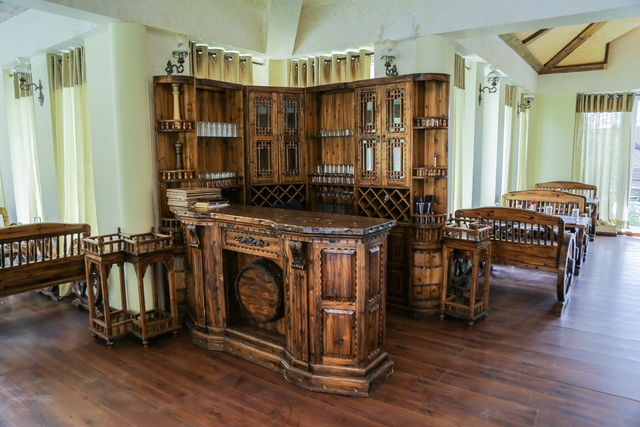 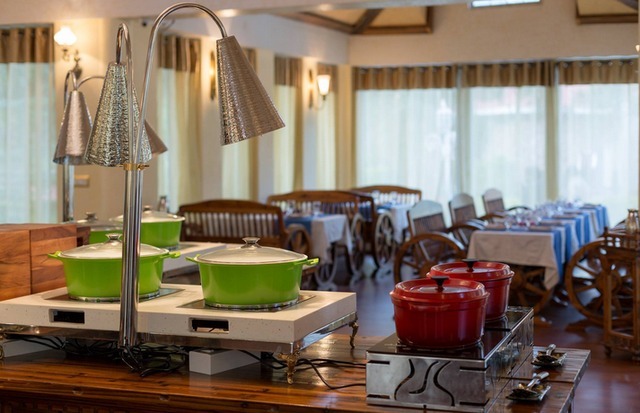 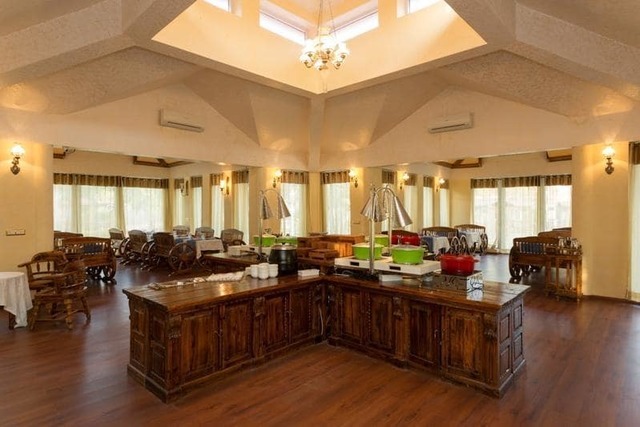 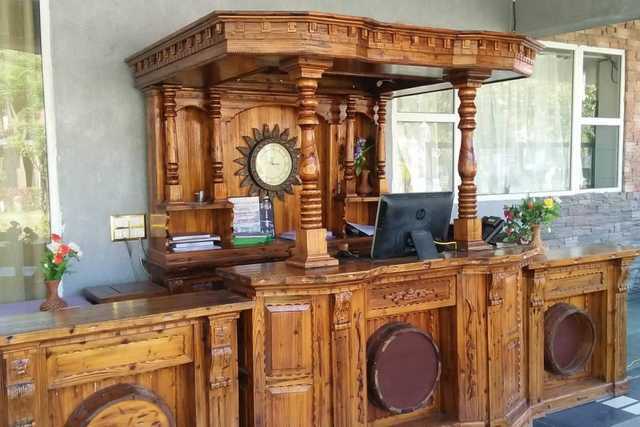 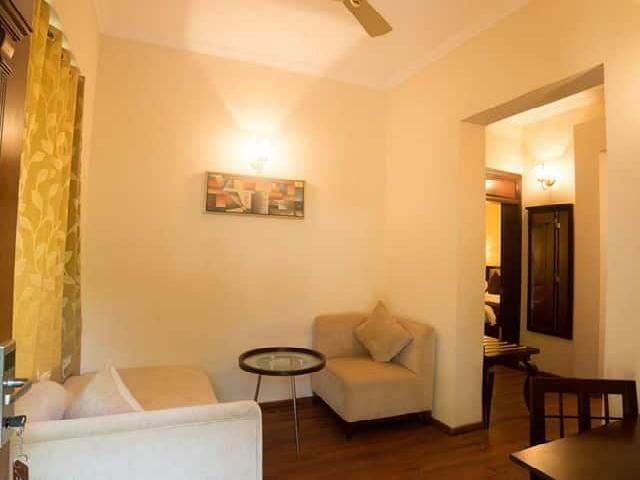 At Park Exotica, they aim at giving their guests a unique design experience along with the best of international cuisines. 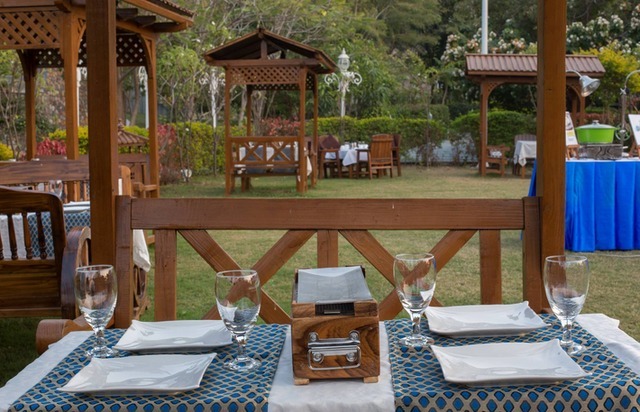 RJ 27 is a multi-cuisine restaurant where they serve Indian, Chinese and Continental. 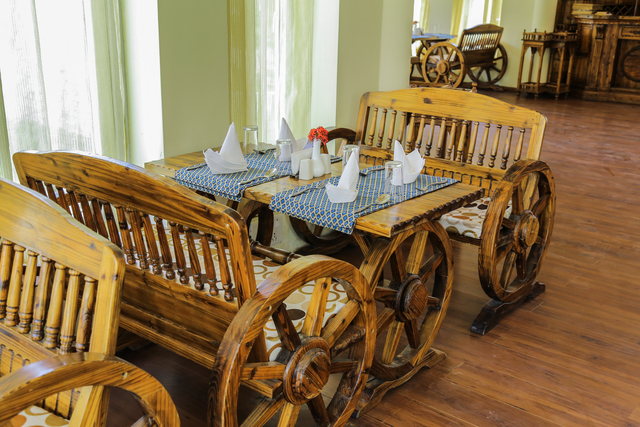 The Rooftop Open restaurant offers delectable Indian and Continental dishes and is well-known for its kebabs and sizzlers. 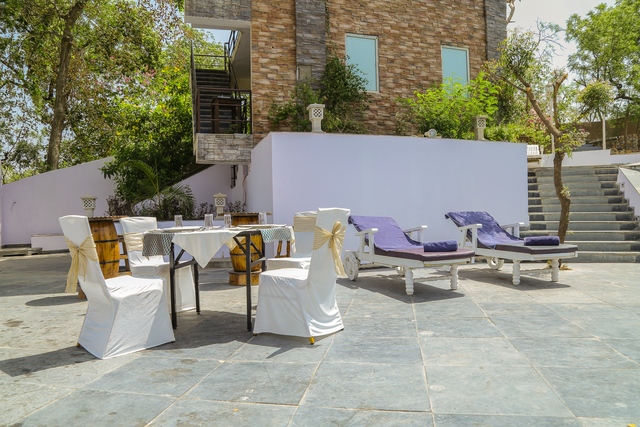 One can head to the spa for a session with the therapist. 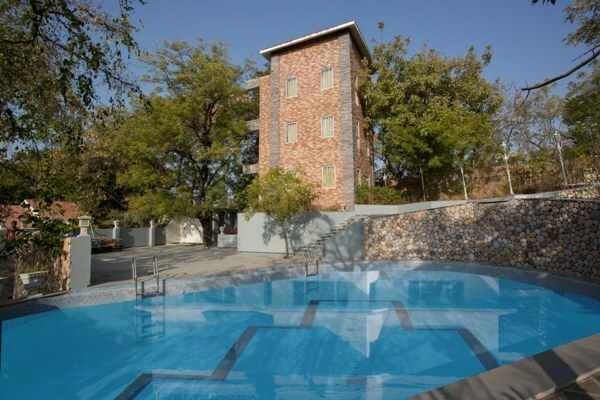 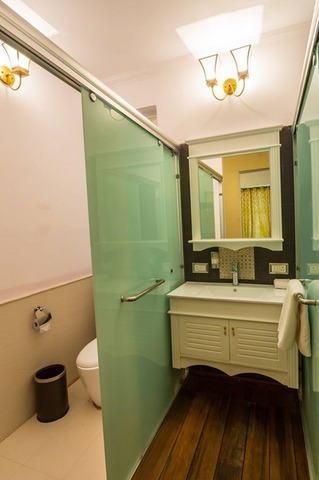 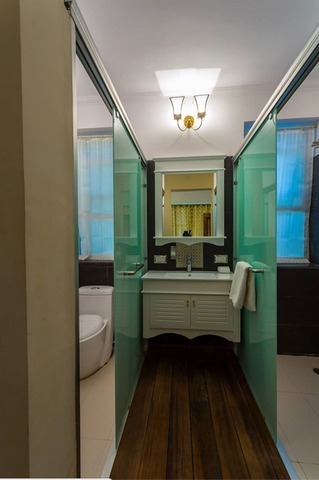 Other amenities include a steam bath and pool. 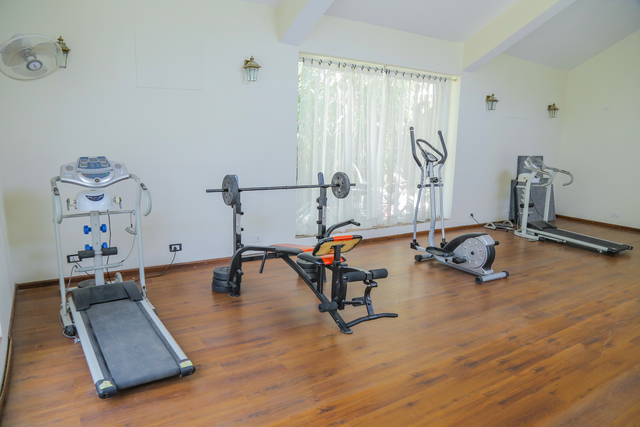 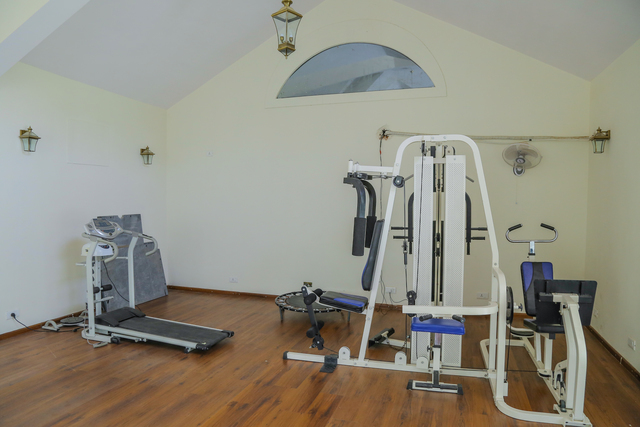 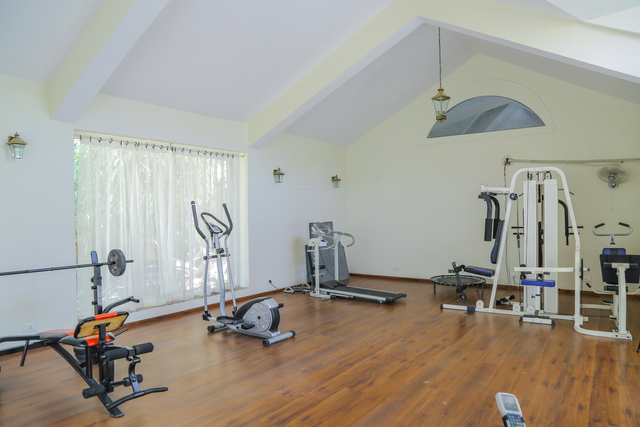 Their activity and sports centre offers racquetball, tennis, basketball and badminton to name a few. 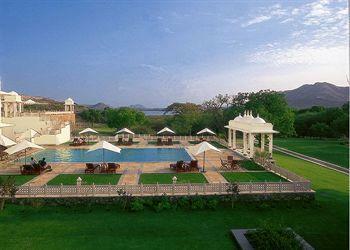 Guests can go for an amazing boat ride or safari, all organised by the resort.